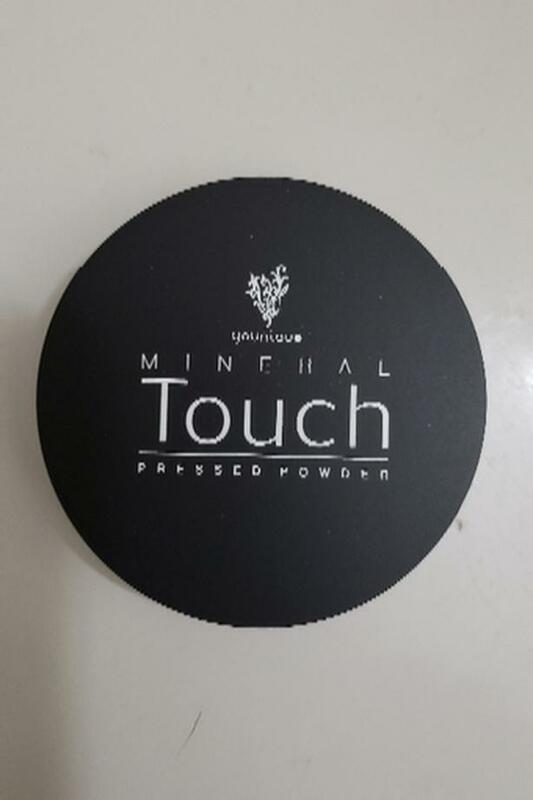 New Younique mineral pressed powder in Scarlet. 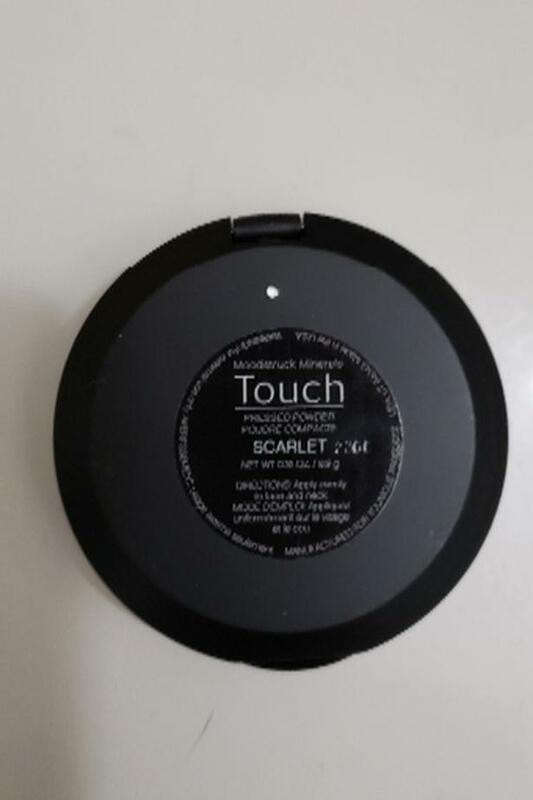 Only used twice, love the feel but it is too light a shade for me. Retails for $39.